The barbecue or BBQ is one of the most primeval dining experiences you can have but now, a BBQ will consist of adding those simple touches that can turn something into an experience you will never forget. From the char on a steak to a gourmet styled New Orleanian BBQ pit style cooking flavour, what makes a good bbq great is knowing cooking times, temperatures and flavour combinations that can make a plate of food truly stand out. Why choose the Yorkshire Catering Company for barbecue? Every event is special, from high quality cocktail receptions, black tie affairs, weddings with numerous amounts of guests and company along with Barbecues to a family picnic, each one has a unique magic moments. Every thing would be done to assure that you and your guests enjoy the perfect event and even more! The barbecue is one of the great inventions that we brits thoroughly enjoy, even on a wet summers day! Whilst we may have all mastered the perfect salad to go with an over cooked sausage what we do is, like everything else, that little bit different. 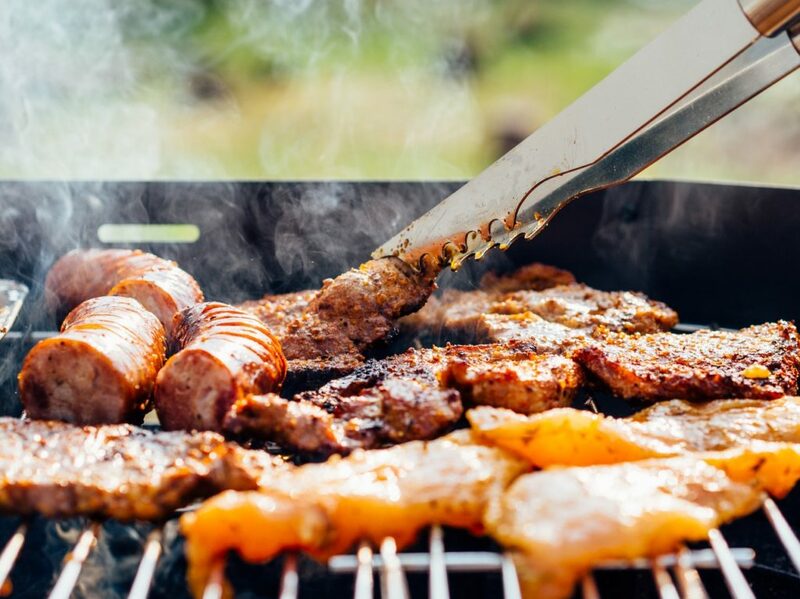 Barbecuing is a great activity for all events, and the fun that can be had with a great selection is why we totally adore the different kinds of things you can do with this selection. From vegetables to meats, we have it all covered. Our professional team make sure that you’re happy so why not book today to see how we can make your catering requirements happen.